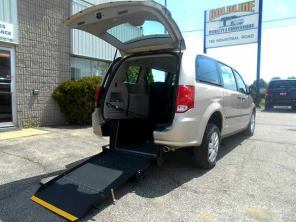 Side entry mobility vans offer maximum flexibility and complete independence. 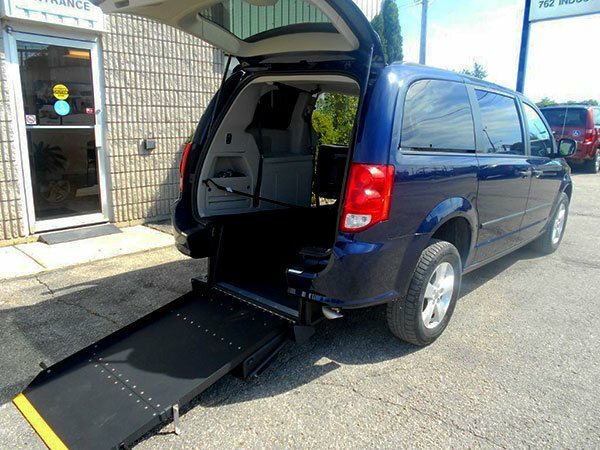 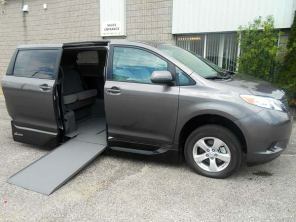 Rear-entry wheelchair vans provide the best blend of comfort, convenience and affordability. 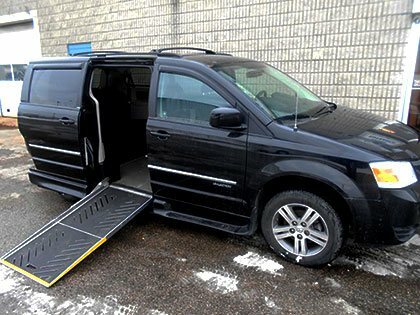 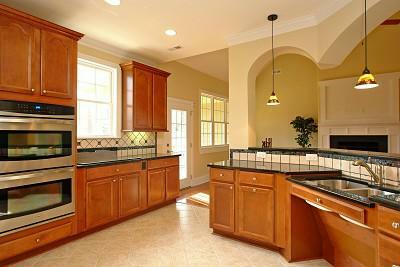 We provide many different types of mobility products to accommodate most makes and models. 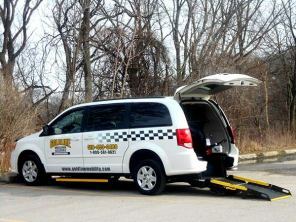 Wheelchair accessible taxi conversions are a Goldline specialty – our attention to detail is second to none. 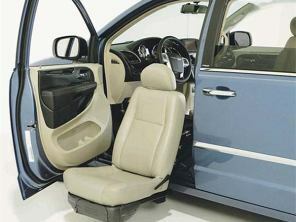 Offers maximum comfort, interior space and towing capacity. 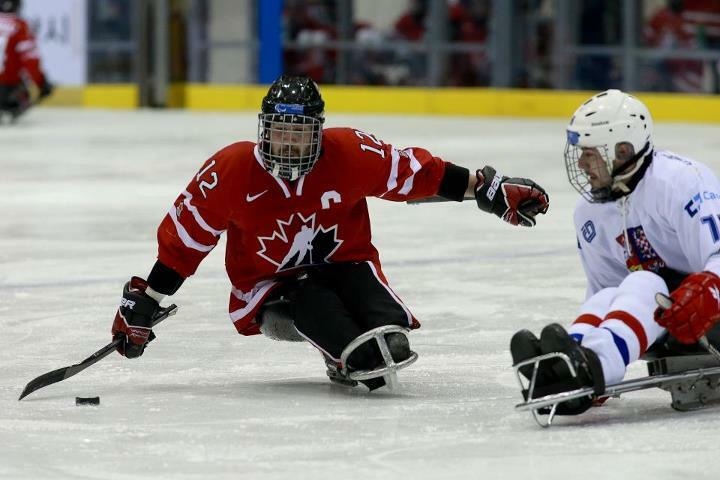 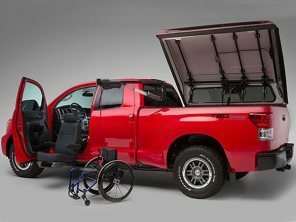 Mobility and freedom with style and purpose. 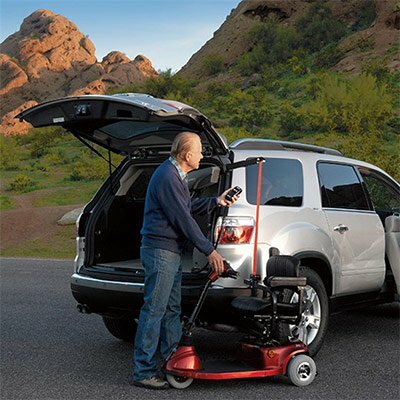 Find your perfect accessible vehicle! 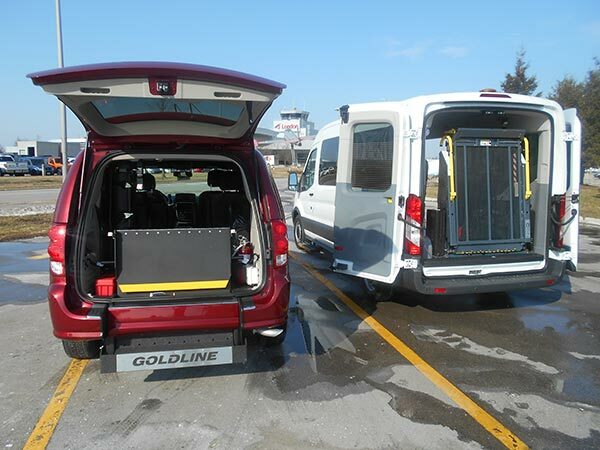 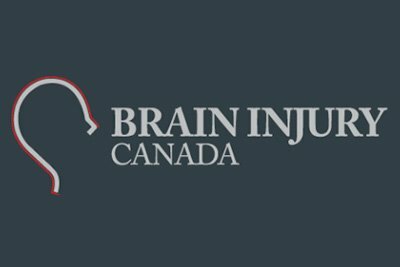 Goldline Mobility is proud to offer Bruno Mobility Equipment for your vehicle, including Scooter Lifts, Wheelchair Lifts & Transfer Seats. 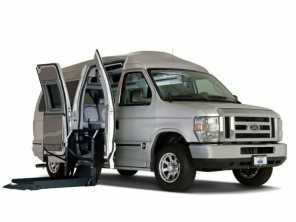 Come take a look at some of the most popular conversion styles, as well as some additional information on each style.